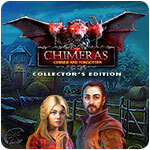 Chimeras: Cursed and Forgotten Collector's Edition Game - Download and Play Free Version! 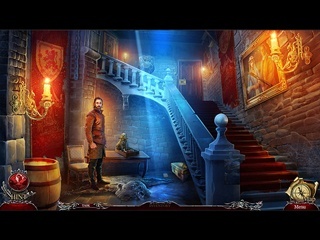 Mysteries are in your family's history and You're off to Scotland to learn more about your heritage. You're off to Scotland to learn more about your heritage. What starts as a relaxing vacation quickly turns into a journey through time! Your ancestor has been kidnapped by a bandit. It's up to you to save her! But not everything is as it seems in this magical world. Will you be able to help the county before it's too late? 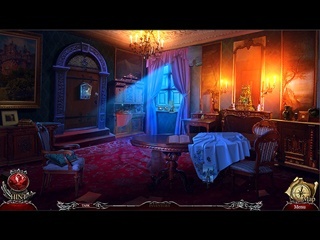 Find out in this riveting hidden object puzzle adventure!